A few weeks ago I got a call from my seventh grader’s school that Ethan had a migraine and needed me. When I got there the poor kid was a mess so I checked him out quickly so I could take him home and give him some meds. 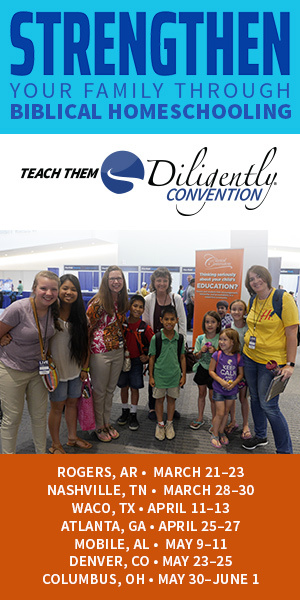 As we left, we stopped to wait for the special needs class to finish filing into the lobby through the double doors. The kids were walking quietly, but as soon as they saw us they started cheering and waving. I think my jaw hit the floor as Ethan instantly perked up and started giving high fives to at least 30 outstretched hands. Their teacher told me how compassionate he is because there aren’t many middle schoolers who would come spend their extra time volunteering with her class. While I knew Ethan had been doing this for months, I hadn’t realized how impactful he had been until that moment. It hadn’t been easy for him to do either – Ethan had been on the receiving end of some unkind behavior from peers after standing up to their cruel treatment of special needs kids, but it didn’t stop him. He is still volunteering. 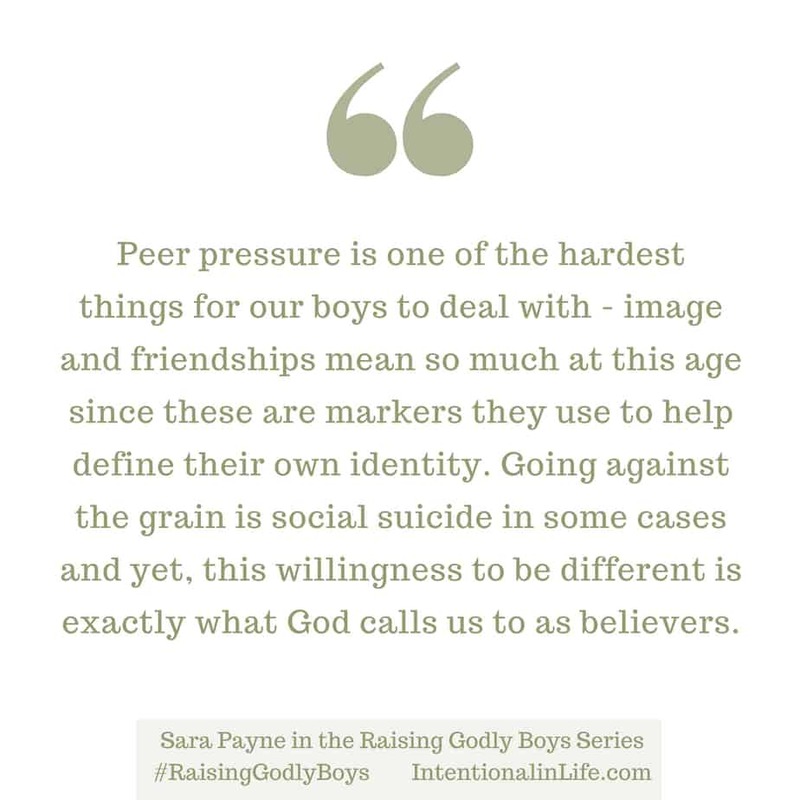 Peer pressure is one of the hardest things for our boys to deal with – image and friendships means so much at this age since these are markers they use to help define their own identity. Going against the grain is social suicide in some cases and yet, this willingness to be different is exactly what God calls us to as believers. To be honest, this is something I’ve struggled with as a parent. I’ve wanted to encourage my three boys to be strong and willing to be different for the sake of Christ, but I’ve been scared for them since this has a cost that I would dearly love to protect them from. But God gently reminded me that the cost of not following Him is soul-crushing. Also, I can’t work to pave the way so my boys will assuredly submit to God in this. All I can do is prayerfully surrender them to Him on a daily basis. It begins with being different ourselves. In the midst of trying to teach my boys how to be godly, I’ve realized so much of our parenting is really more about us as parents instead of our kids. Who we are, makes a much bigger difference in who our kids choose to be. And, I say this with all humility since if you’ve read my blog, you know things usually go awry and hilarity ensues in our house. For every incident I have when one of the boys stands up for other kids like Ethan did, there are probably five others in which I ask who put super glue on the toilet seat. Or attempt to get them to stop waking up a sibling by shooting them with a nerf gun. Who scrub makeup off the guinea pig (though the guilty party in this one was my daughter). And I don’t want them to think conformity to the world should be normal. This is one of the reasons my husband and I stepped out on faith and became foster parents. God laid on my heart the verse from James 1:27, “Religion that is pure and undefiled before God the Father is this: to visit orphans and widows in their affliction, and to keep oneself unstained from the world.” I needed to make sure I was following what God had asked me to do, even though the path wasn’t easy. While I sheltered the boys from some of the horrible details, they were with us every step of the way. They saw me working with bio parents to support reunification efforts. 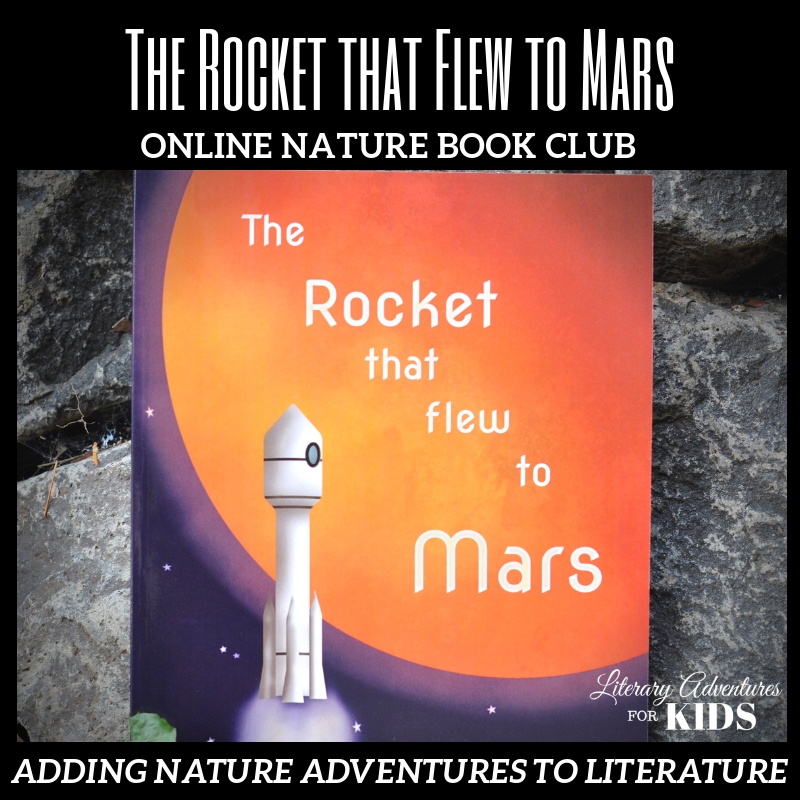 We cried when little ones returned. And throughout it all, they learned to love others unconditionally. Even when they were something society says isn’t lovable. We rejoiced together when we adopted Emily, our makeup-loving-now-four-year-old. I had a lot of people tell me that they wouldn’t do this to their kids. Because foster care is just too hard, but God never said that following Him is easy. I think it is more of a tragedy to miss what God has designed us to do and be. We don’t need to do something dramatically off the beaten path though to be different for Christ. We simply need to submit to Him. When our boys see their parents have a strong identity and mission, they learn to embrace their own identity and mission in Christ. However, their identity must be grounded in Christ. The thing that insulates us from feeling overwhelmed in the midst of trial is being able to separate our circumstances from our identity. When Ethan was volunteering in that classroom, he was relating to the kids on a personal level as a friend and not as someone who is better. He cared so deeply for them that their abilities didn’t matter. He said that their favorite thing to do together was to sit together and tell jokes. It ended up being far more attractive to him than the ugliness that he saw when other kids were picking on his friends. It is always been my prayer that my family would be able to see others as God sees them. I love how Paul repeatedly breaks down the boundaries between people “in Christ” and says that we’re basically one in Christ throughout the epistles. When our external things aren’t a defining factor, Christ can become our identity. Everything comes down to the character of God. When we teach our boys we don’t lie, because God is truth. 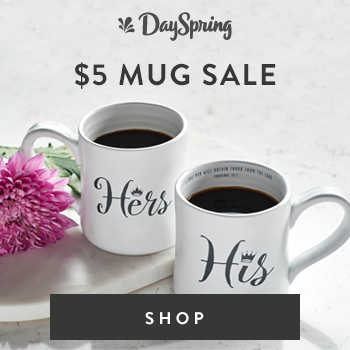 We love because God is love. And we give because God gave us Christ. We give them a standard that is bigger than any of the changeable things the world can throw at them. Even if the world says those things are good. Raising godly boys means giving them something better. They must understand why being different is worth it. Being different is hard, agonizingly and painfully hard. I will never forget one of the foster care court hearings for my daughter. At the time I didn’t know that we would adopt her. It was just something I needed to do as part of my foster parent duties. There was a chance I needed to testify about Emily’s health. So I got a sitter. Drove into the city. Hiked several blocks amongst the skyscrapers in heels in the pouring rain. I sat for hours on the hard courtroom benches waiting for the case to be called. And when it finally was, the hearing couldn’t proceed since not everyone had shown up. So I trudged back dripping wet knowing I’d have to do it all over again in just a few weeks. There were so many days that I wished it could be easier, especially when I was tired and emotionally spent. When things are hard, it’s easy to think that the cost outweighs the effort. And now, Ethan’s been willing to sacrifice image for something he knows is much better. Boys need to know that it doesn’t always work out. Even when we are doing the right thing, it still can end badly. All but one of the disciples died for their faith. I’m reminded of Dietrich Bonhoeffer’s story. People are dying around the world even now for standing up for what’s right. Being different has a cost and it isn’t always as dramatically life and death. It was an occupational hazard when we fostered. Things won’t always end well and tempering our boys’ expectations is key to preventing their disillusionment. There isn’t always a happy ending and not every fight is winnable. If we help them find their identity in Christ, the outcome isn’t the end goal anyway. That’s why the safest place to be is in the center of God’s will: it is where His good and perfect plan will shape and mold us into the people He has designed us to be. We aren’t responsible for the outcome, just our willingness to serve. Parenting is just as much of an act of service. 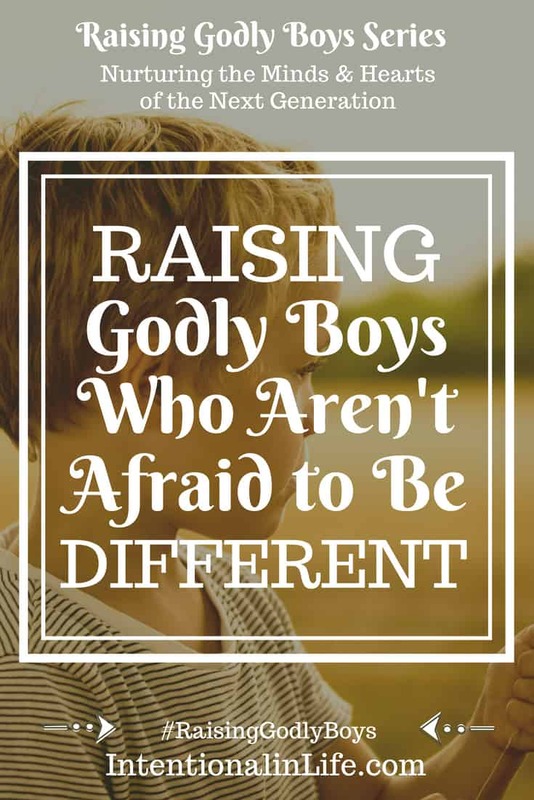 Raising Godly boys who aren’t afraid to be different from the crowd starts with us finding our identity in Christ and modeling it to our kids. And patience. Lots of patience. Kind of like the patience I suspect I am going to need in about 15 seconds. You know, since it is suspiciously quiet here and I’m a little worried I forgot to hide the super glue. 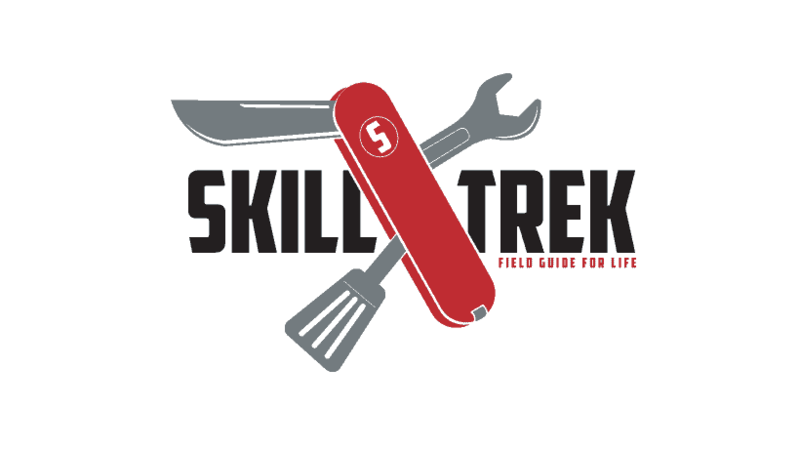 Skill Trek Express Store by Skill Trek! 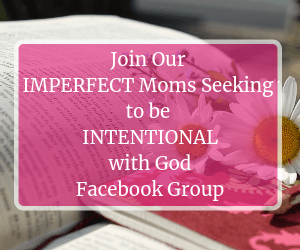 Learn how to build a foundation for your girls that their self-concept and future-shaping choices will rest upon–the knowledge of their inherent worth to their Creator. 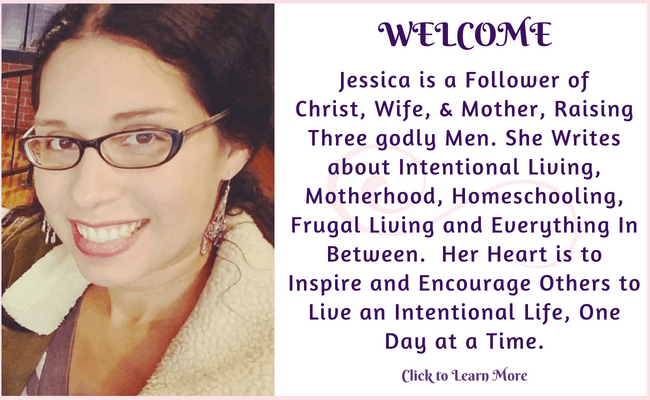 Join Brandi of Chicken Scratch Diaries today on the Raising Godly Girls Event as she shares: Becoming Godly Women, without Regrets: 4 Truths to Guide My Tweens!